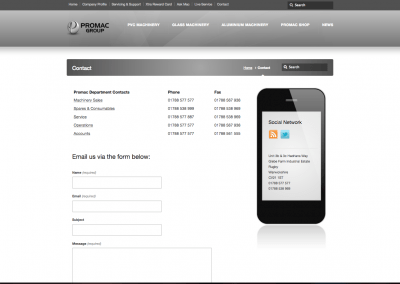 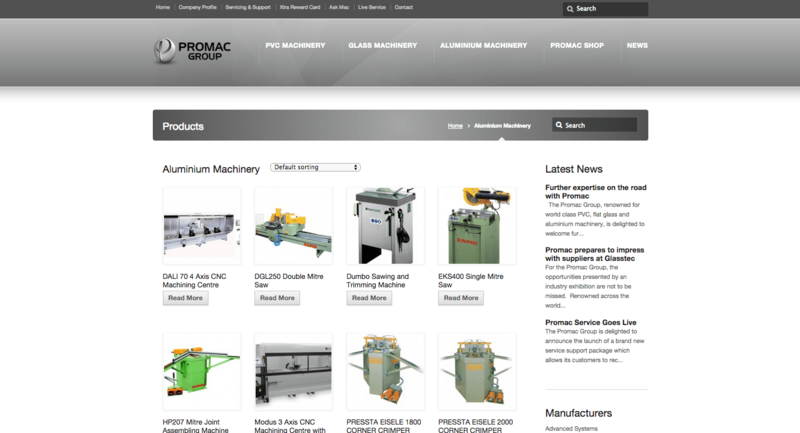 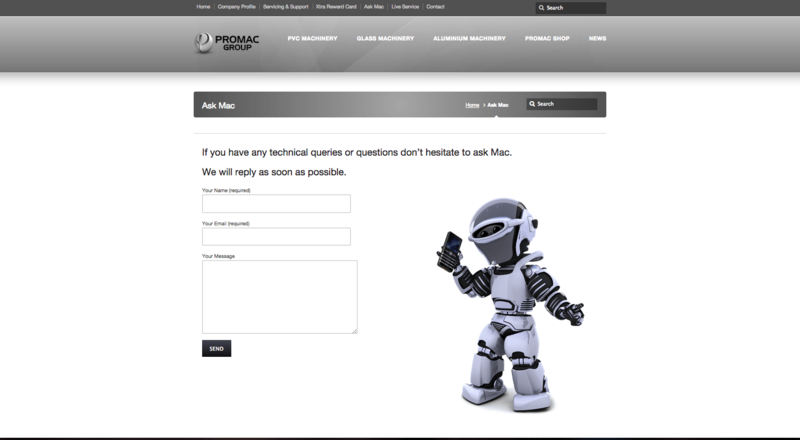 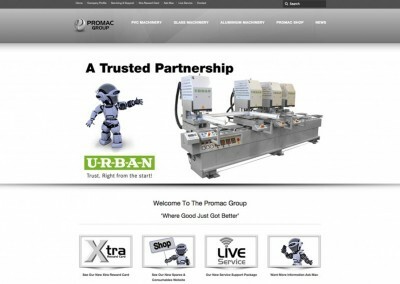 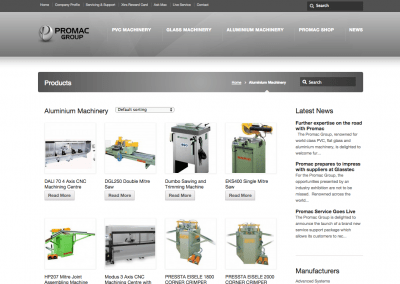 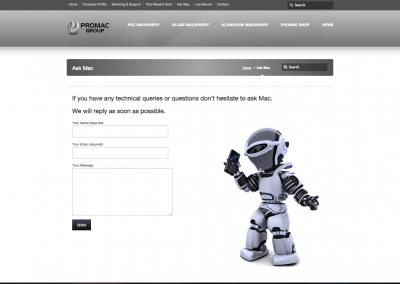 This is a re-design of an original site we built for Promac a few years ago. 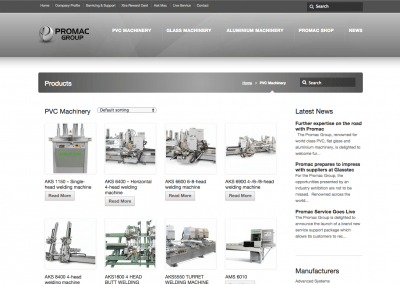 The company recognised the advances made in the last three years with the advent of social media and over half the internet searches taking place on mobile devices. 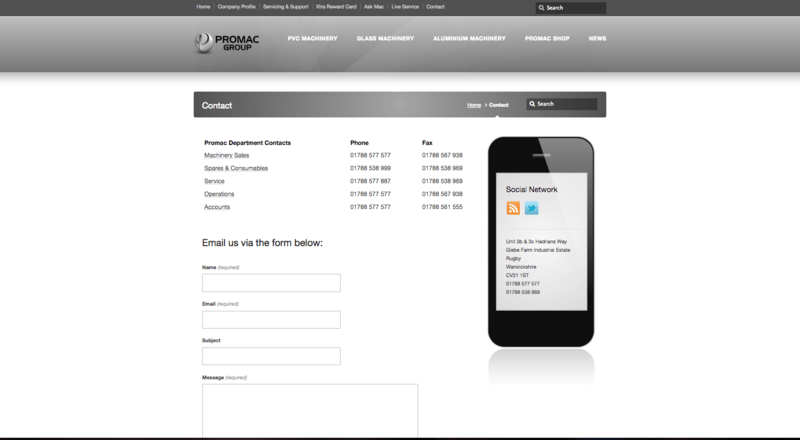 They asked us to improve on the original design, but within a mobile format. 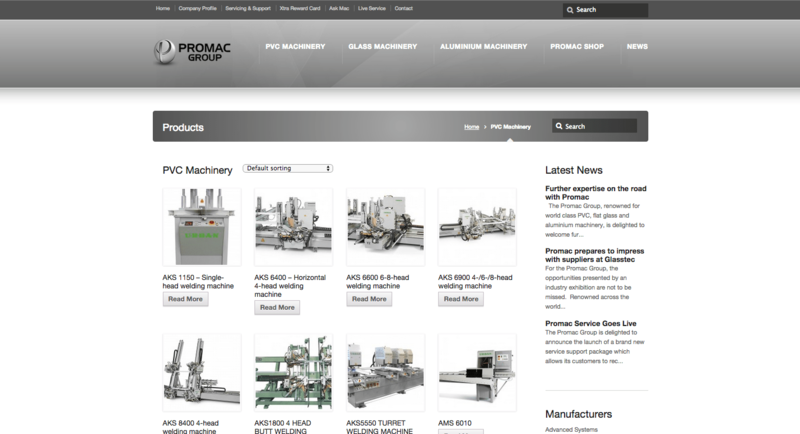 We also improved the navigation system so that it is easier to find what your looking for, either by machine or format. 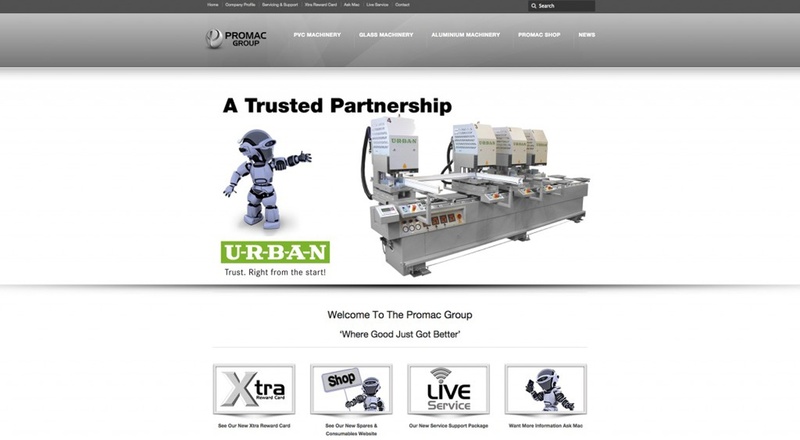 The resulting site fills all their criteria, and is also linked to it’s sister site, Promac Shop, which is an e-commerce spares and consumables website.